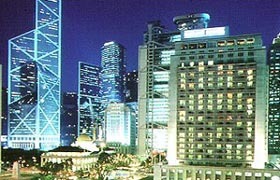 The Hong Kong Cultural Centre can easily be reached by the Star Ferry or by the MTR (Mass Transit Railway). Programs at the Cultural Centre feature famous names in the world of music with operas, symphony concerts and recitals. The Academy of Performing Arts in Wanchai is just 10 minutes from the hotel by car. It offers a variety of arts performances including ballet, Western and Chinese concerts as well as plays. City Hall is across the street from the hotel and hosts smaller cultural events such as movie screenings, recitals and concerts. Shatin Town Hall (Shatin) and Tuen Mun Town Hall (Tuen Mun) feature Chinese opera, ballet and musicals.